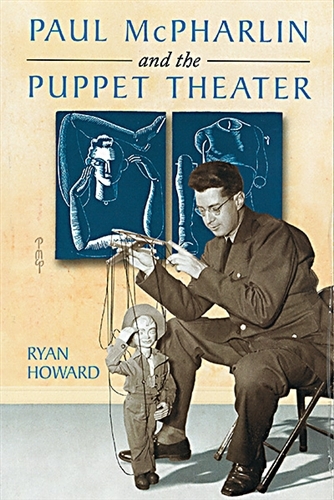 Paul McPharlin was one of the 20th century's most important puppeteers and his "Puppet Theatre in America" is considered the definitive history. Shy and aloof, but energetic, he used a knack for bringing people together to found the Puppeteers of America. Drawing on contributions from his wife, the book is a forthright chronicle of his life. 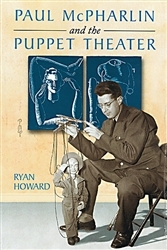 Included are two of his plays, a list of the puppetry books he published, and a list of members of the Marionette Fellowship of Detroit.